Organ Freeman specialises in the music of the bebop and hard bop idioms of the early 1950s and 60s. 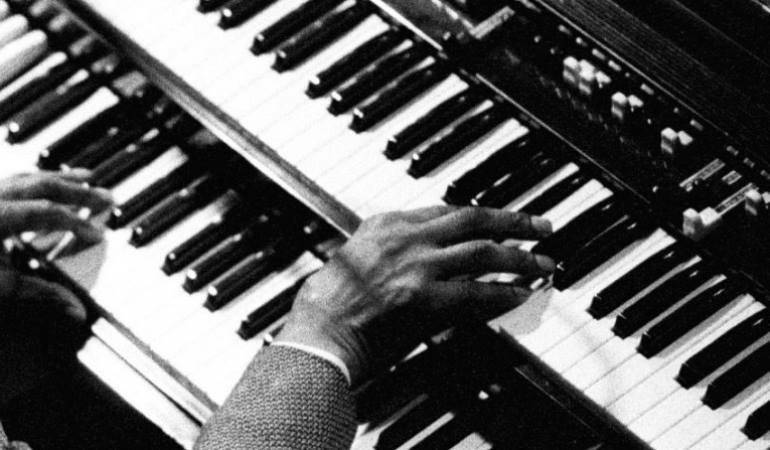 Playing standards by composers such as Miles Davis, Sonny Rollins, Wayne Shorter, and many more in the classic organ trio format. The trio are organist Darragh Hennessy, guitarist and singer Charlie Mooney, and drummer Faolán Collins. The Big Romance is a new vinyl bar serving a line-up of craft beer, cocktails and great music on an audiophile soundsystem.